He graduated from Tottori University School of Medicine In 1976. He learned microsurgery and obtained a degree with vascular nerve transplant at the Department of Plastic Surgery, The University of Tokyo. 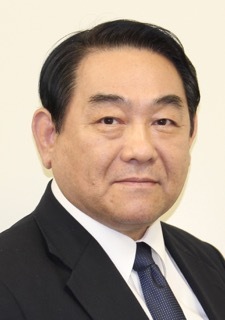 He developed and practiced ultrafine analysis of neuromuscular regeneration and lymph vessel smooth muscle cells, various tissue transplantation techniques and LVA by using super microsurgical technique. He studied at Harvard University in 1995. Professor of Okayama University in 2000. Professor of Tokyo University in 2004. He has been in today’s position since April 2017. He has conducted overseas live surgery (32 facilities in 22 countries), overseas invited lectures (300 times), and directly taught overseas surgical visitors (about 500 people) since '96. Current research is a living cell transplantation by using nanosurgery( 0.1 mm or less). An interested theme is prophylactic supermicrosurgery and the establishment of an anti-cancer immunotherapy by lymphatic surgical treatment. He graduated from Nagasaki University Medical School in 1994. He learned general plastic surgery and microsurgery at the Department of Plastic Surgery, Nagasaki University, and related hospitals. He learned about LVA that Professor Koshima lead from 2011. He also involved in the study of lymph vessels regeneration as well as performing LVA more than 100 times per year. Degree acquisition task is lymph duct regeneration by using adipose stem cells. He studied Harvard University and Ohio State University in 2015. Department of Plastic Surgery, The University of Tokyo April 2016. Current position since April 2017. 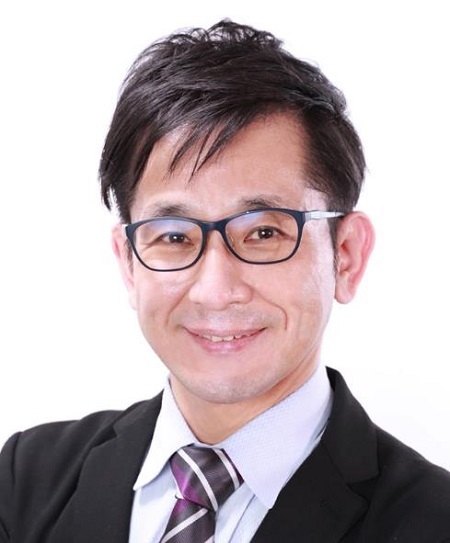 He also do live surgery overseas with Professor Koshima and actively make presentations on academic societies. Current research is clinical regeneration of collecting lymphatics, establishment of anticancer immunosurgery treatment by lymphatic surgery.